If computers could understand metaphors, would they be more human? Marta Bausells asks: “Can an algorithm, informed by our poetic input, generate compelling works of its own?”. 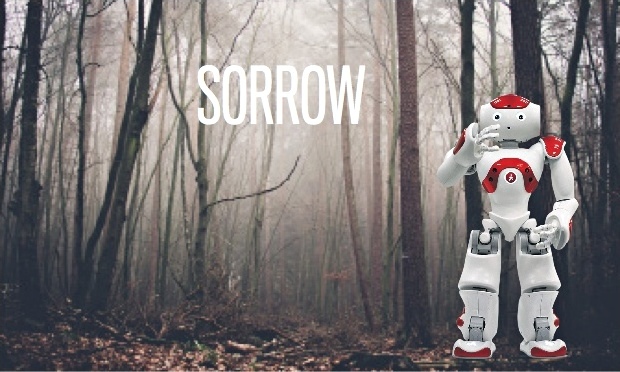 The Poetry for Robots project examines how to relate metaphors and algorithms, hoping to have insights on procedural creativity.